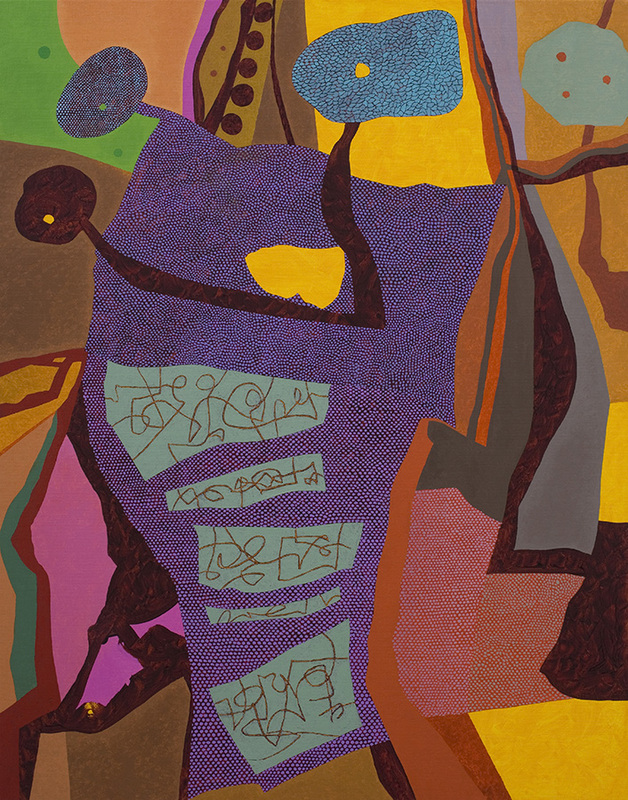 The painter Clyde Hopkins, who has died aged 71, produced fine works that were exhibited in various galleries around the UK, as well as in the US and Europe. 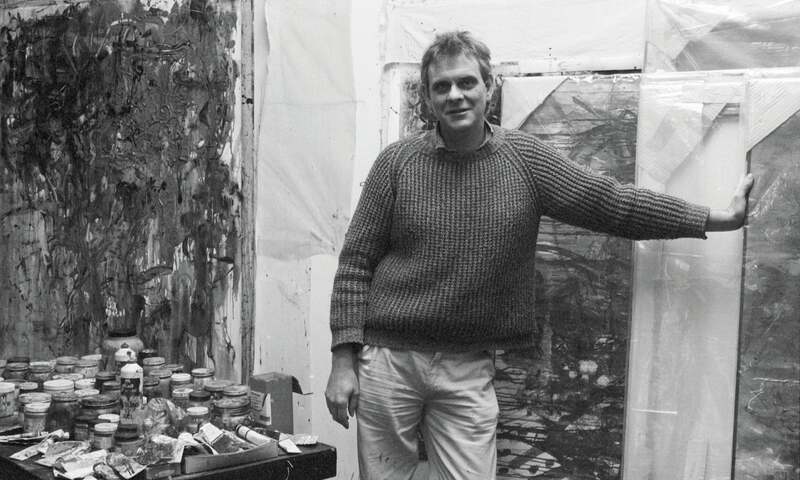 He was also a visiting artist in many art schools during the 1970s until becoming head of painting, then of fine art, at Winchester School of Art in 1982. From 1990 to 2006 he was head of painting at Chelsea College of Art and Design, London, and he retired as emeritus professor at the University of the Arts London. Clyde’s students adored him: they knew he was a real artist, sensed his deep appreciation of the absurd, and in his company they heard wit, wisdom and piercingly perceptive advice, usually offered with a grin. I taught at many places alongside him, but it was at Chelsea that I fully understood his skill and tact at pulling together the disparate strands emerging in art schools at that time. He saw into us all, without our noticing it, and was gentle with whatever he found. He was born in Bexhill-on-Sea in East Sussex, to Paul Hopkins, a headteacher, and his wife, Ivy (nee Hill). He went to Barrow-in-Furness grammar school for boys and then took a degree in fine art at Reading University in the mid-1960s. After graduating, like many of his circle of friends he was a peripatetic part-time lecturer, paid by the hour in art schools and universities across Britain. We travelled the country, visiting fine art departments as far afield as Canterbury and Hull, trying to remember which London station to get to in time on any particular morning. This meant that for half the week Clyde could be in his studio. He and I were studio neighbours in Greenwich, south-east London, for 20 years, and through the partition in the summer months came the sounds of a Test match on the radio, or the music of Glenn Gould or Brownie McGhee. In those days, before Clyde became the first of our group to take on a “proper” full-time job at Winchester, he was making large, loosely worked, dark paintings, which were shown widely and to great acclaim, including at the Serpentine and Hayward galleries in London. Very gradually these became flatter, crisper, brilliant in hue, with increasingly complex structures, in oil paint applied with obsessive enjoyment. 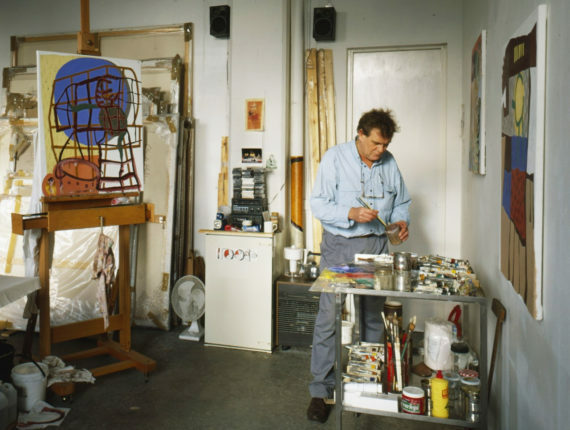 By the time we moved to new studios in Deptford in 1995, the intensity of his style was absolutely his own, and it became richer and more extraordinary as the years went by. Clyde is survived by his wife, the artist Marilyn Hallam, whom he married in 1969 after they met as student contemporaries at Reading University.